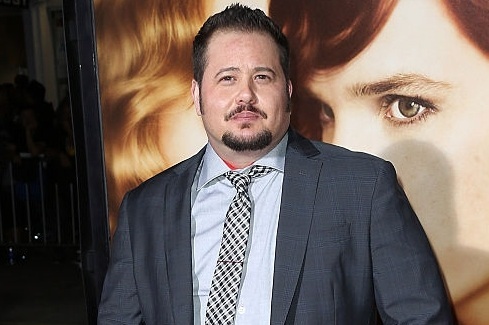 Chaz Bono will guest star in upcoming episodes of The Bold and the Beautiful, People.com is reporting. Bono will be playing a minister on March 31 and April 1. "I'm very excited to have been cast in a role on The Bold and the Beautiful," Bono tells People in a statement. "I'm grateful that they are willing to pay me to do something I love, which is to act." Do you think a couple is getting married? Or could it be for a Christening or a Funeral? Let us know what you think!